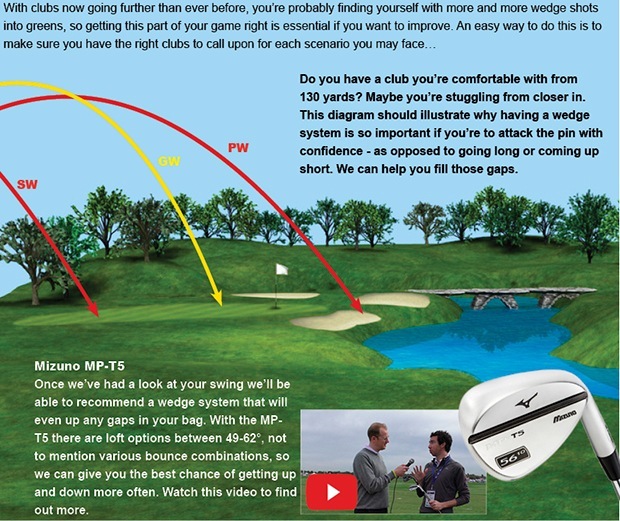 The Mizuno Fitting event proved to be a big success, the event took place on Thursday 16th April. Many people were fitted on the day and have experienced exceptional results which will benefit them hugely this season. 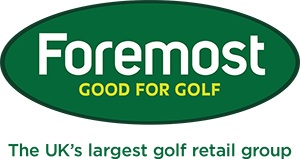 However if you are looking to get fitted a fitting day is not necessary as we have a fitting cart with a large selection of demo products that you can try out to find the perfect combination for your game. Please feel free to drop into store anytime where one of our professional staff will be willing to help or alternatively get in touch by clicking here. 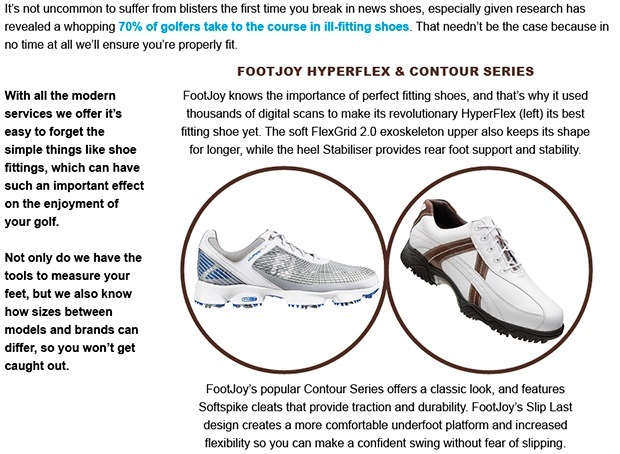 The FootJoy shoe trade-in is still running which is an exceptional offer. Why not get off on the right foot this season? Please click on the image to read more about the promotion.